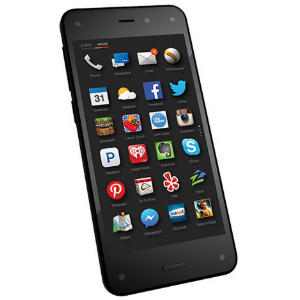 By now, you've probably heard a lot about Amazon's Fire Phone. I figure that most people aren't really curious about what the overall phone is like – if you've used a Kindle Fire/HD/HDX then you already know. It's about Amazon services and a weird launcher layout thing. Most people are curious about the four front-facing cameras and Dynamic Perspective. I'm with you on that – that's exactly what I was curious about before getting this phone for review. 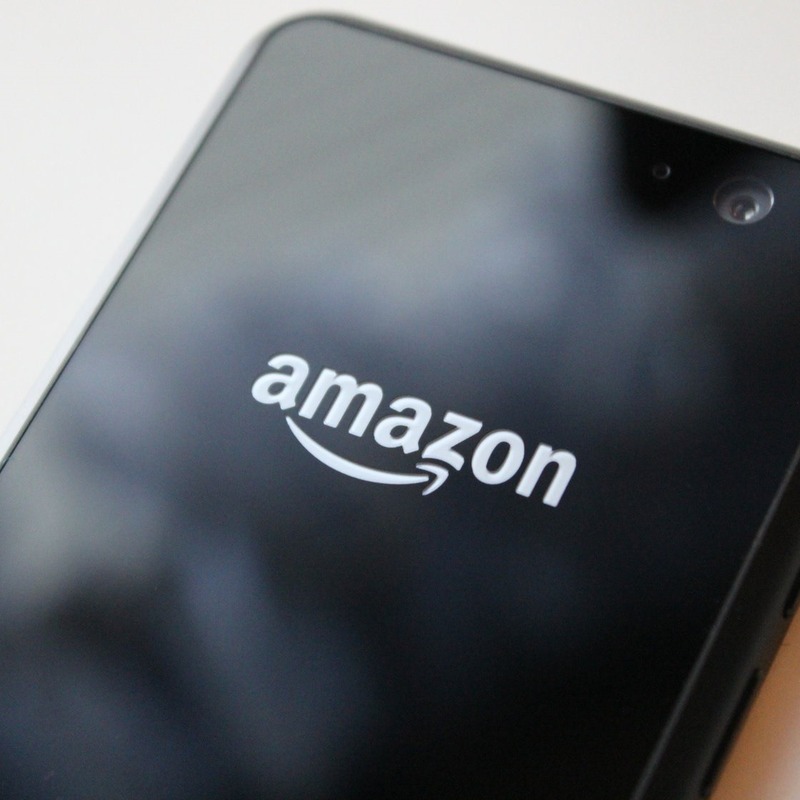 The Amazon Fire phone is interesting for a number of reasons. It's the company's first attempt at a smartphone. 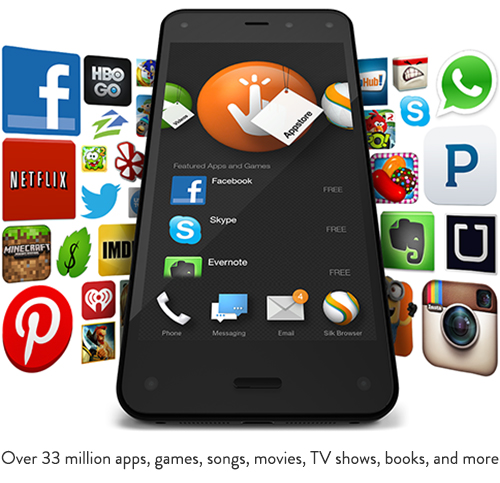 It crams Fire OS into a smaller form factor than it's had to accommodate before. 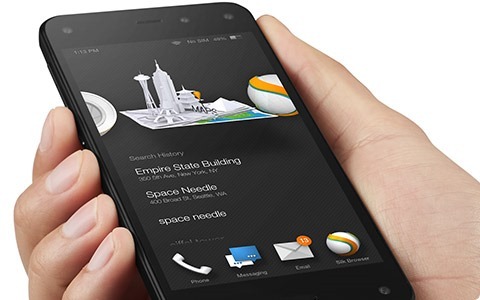 It has five - yes, five - front-facing cameras, four of which serve as the backbone for what Amazon calls Dynamic Perspective. One thing the phone is not interesting for, however, is being a good deal (more on that below). 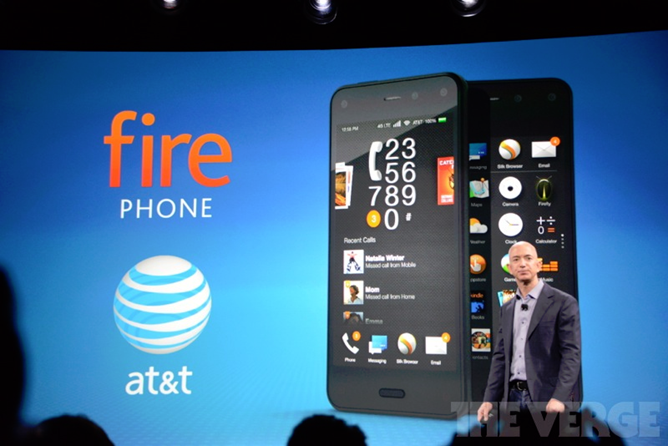 Jeff Bezos took to the stage earlier today to announce Amazon's first entrant into the highly competitive smartphone industry, the Fire Phone. Not only was the presentation loaded with some of the shiny new features of the handset and Fire OS, all meant for the press to disseminate to potential buyers, but there were also a few unusually blunt efforts to attract developers. In the midst of demonstrating Firefly and Dynamic Perspective, portions of the presentation were focused on explaining that developers would be able to extend these platform features in their own apps. Update: Here's a video of the full press conference.